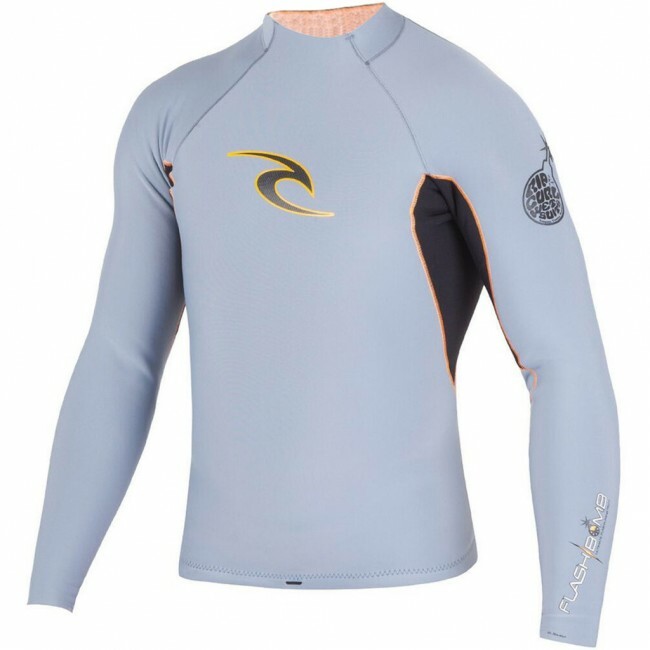 The Rip Curl Flash Bomb 0.5mm Jacket is a lightweight surf jacket with cozy E4 Flash Lining inside creating a warm and comfortable layer. 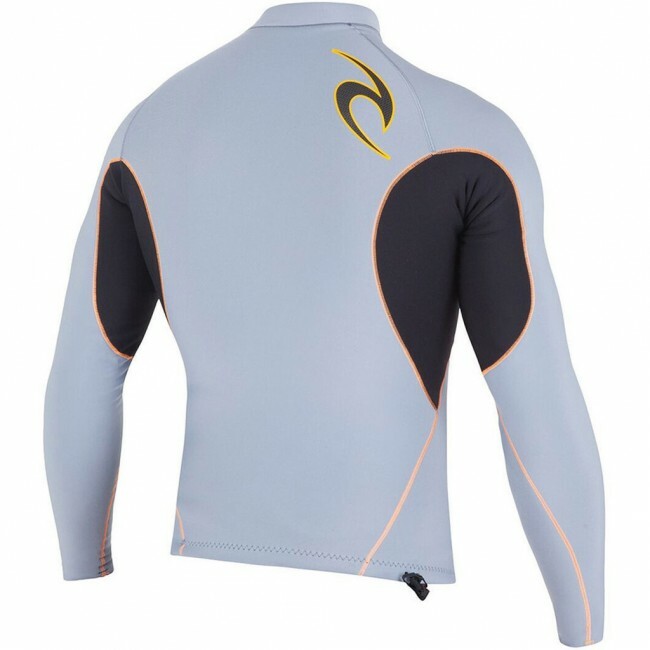 Use this jacket as a stand alone piece in warmer water for full upper body protection from the sun, wind, wax and sand. With a streamline half millimeter thickness, a pull cord at the waist and a boardshort loop holder, you won't have to worry about bunching or awkward bulk. Warm, stretchy and dry to the touch in only 15 minutes, the Flash Bomb Jacket is a great surf accessory for temperate climates.